Secure Shredding takes place at your location. Our state-of-the-art shredding trucks are equipped with enclosed automatic bin tippers, eliminating any contact with your documents before they are destroyed. You may witness the entire process on our truck’s closed circuit TV. A Certification of Destruction is provided as proof your documents have been destroyed and will be recycled.  Scotia Security Shredding is fully insured and bonded. We are on time. Whether you need a scheduled or purge secure shredding service, we will be there when you expect us! Our service is fast. With our high capacity trucks, we are in and out of your business quickly. Our team is friendly, uniformed, professional and courteous. No need to remove staples, paper clips, file folders, or paper report covers – we can shred it all! There is no dirt, paper dust, noise, clean up, bag changes or other shred-it-yourself headaches. We take care of everything for you – even recycling. We can also perform secure document destruction directly from your files or bankers’ boxes. The secure shredding service we provide to you is tailored to meet the unique needs of you or your company. Our secure shredding services are significantly less expensive than in-house shredding and will free your staff to do more productive jobs. Our entire process takes just minutes, as opposed to the hours or days it would take to complete with an office shredder. We help to reduce your liability by ensuring you are in compliance with privacy laws. Our security containers are provided free of charge. Sensitive information is destroyed in a regular and timely manner. Proper shredding practices demonstrate respect and priority to protecting the privacy of both your company’s and your clients’ personal information. All shredded paper is currently recycled in Canada and transformed into products that include tissues and boxboard lining. This helps to reduce landfills and save trees.